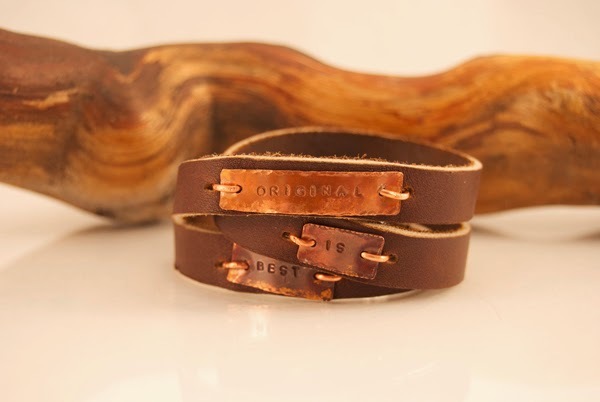 Salvage Secrets, April 19th-22nd at Sweet Salvage! Salvage Secrets? What’s the big secret? Are you intrigued? We hope so! You know the gang at Sweet Salvage likes to keep you guessing. We love to bring you the most current ideas and guests in the industry and this event is no different. On Thursday April 19th please join us in welcoming Joanne Palmisano! 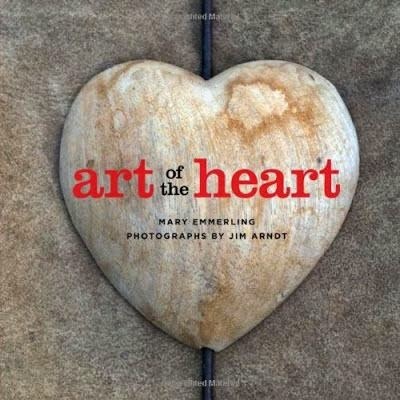 She is the author of “Salvage Secrets”, a nationally acclaimed book about how to turn salvaged materials into beautiful architectural and practical pieces of any home. Joanne is also a Better Homes and Gardens award-winning interior designer, a project designer for DIY Network, plus she enjoys blogging on SalvageSecretsBlog.com. Her book, “Salvage Secrets” will be available for purchase and personal autograph at Sweet Salvage on April 19th beginning at 9:00am. But wait, we have more secrets…. 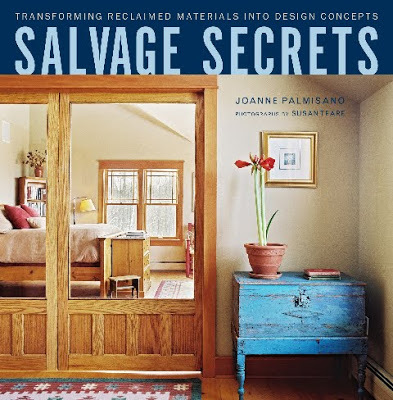 Not only has “Salvage Secrets” gone to reprint, but Joanne’s about to start writing a second one, “Salvage Secrets, Reclaimed Design and Decor” (working title). 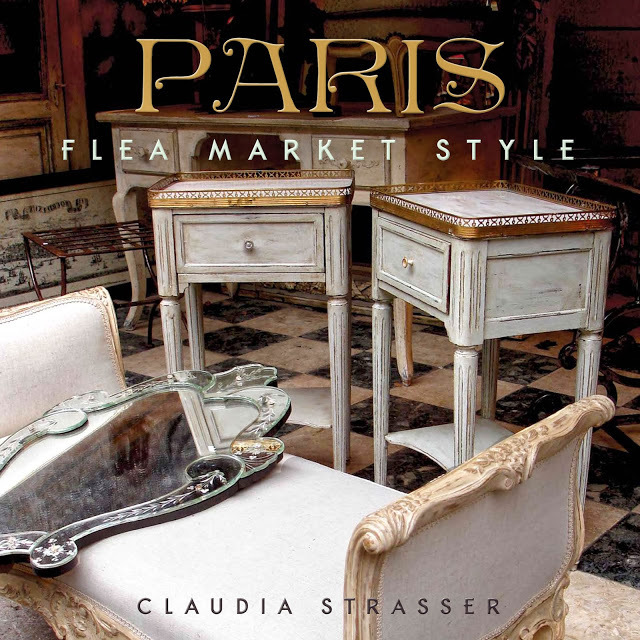 This book will be a paperback version geared to everyone who loves salvage, not just the trade. Sweet Salvage loves to include our “Sweet” customers in everything we do. So what does this mean for you? Well, Joanne is LOOKING FOR HOMES WITH SALVAGE: If you have a home or a salvaged design idea or decor that you think would be great for the second book — let her know. Bring your picture(s) on Thursday, April 19th to the event. Please include an 8 1/2″ x 11″ photo with your name, phone number and e-mail address on the back so she can reach you. Pictures will not be returned to you.